Stage 17 at Disney California Adventure Park is the ideal reception space for dreamers. This sound stage can be transformed to your heart's desire, and it's a complete blank slate ready for your biggest and most extravagant ideas. You may have seen Marina and Jason's incredible wedding last week at this uniquely Disney venue. 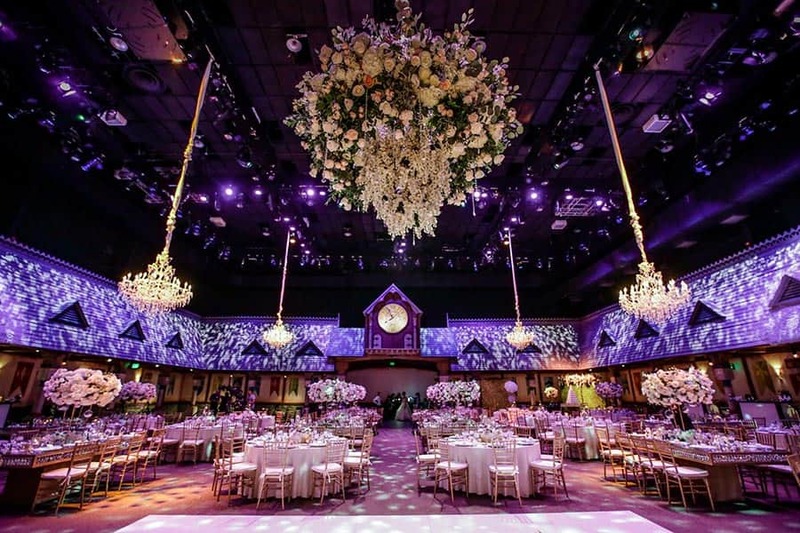 They decked out Stage 17 in blooming flowers, shimmering chandeliers and flickering candles. Check out the video below for a behind the scenes peek at how the Disney's Fairy Tale Weddings team turn a couple's vision into a stunning reality.